Crafting Handmade Snacks & Sauces Since 1987. Best known for its Vadai (“va-dey”) - A savoury doughnut that is light and fluffy, with a thin and crispy crust. Although traditionally topped with a prawn, Gina’s has captured and fused their signature vadai recipe with several tongue tickling favourites. Today, Gina’s serves over 9 mouth watering vadai flavours, alongside its pastes and sauces. Founded in 1985, Mr James and Gina Rajan began their food journey selling their signature vadai, and other snacks from door to door of their residential estate. 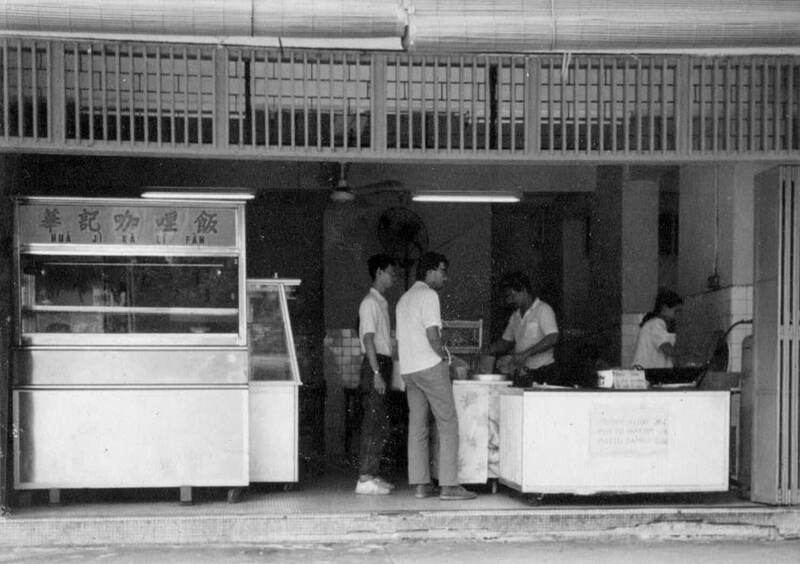 In 1987, Gina’s opened its first stall at Geylang Bahru. The couple only sold their vadai in the afternoon after the main tenant’s breakfast shift. But word had spread amongst the locals quickly, and Singaporeans all over travelled to savour their freshly fried Vadai. 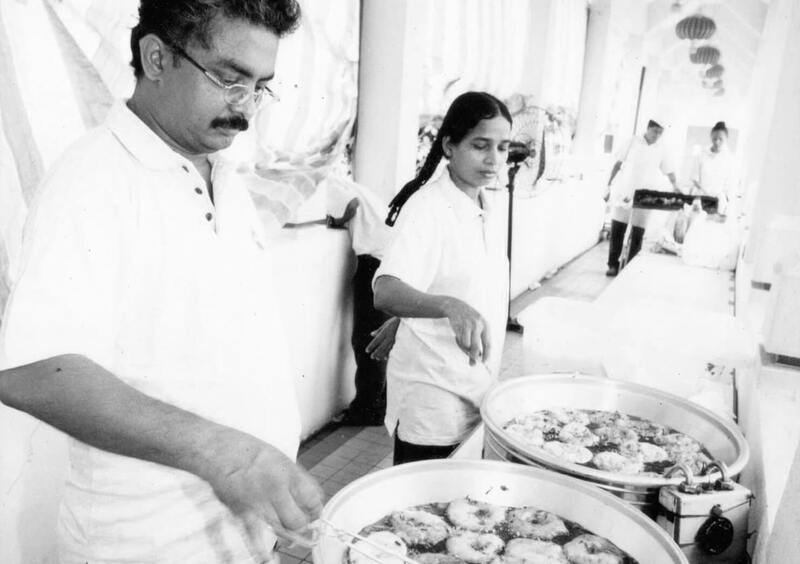 Often, customers expressed that the couples unique yet traditional take on vadai was "nostalgic", and in time, had them affectionately known as the ‘Geylang Bahru Vadai’. By the mid 90’s, Gina’s had hatched several twist to their recipe, Yes! Gina's were the 1st to originally discover and release flavours such as, Tofu, Cheese, Crab-Stick, Ikan Bilis, and more! - This lead the couple to be discovered by countless event organizers and caterers; frying their perfect vadai around the country and outdoors! Comprising a spread of takeaway deep-fried snacks, Gina’s also offers other traditional favourites like Muruku; an Indian cracker, as well as some quick dine-in meals that captivate local favourites. It's Going To Be A Saucy Ride! Made, Sealed and Packaged With Love. Get ready for our Sauces & Pastes. Reserve our Mobile Kitchen for your event, and enjoy our vadai while its pipping hot! - We serve Coffee & Teh Terik too! Singapore's Most Famous Vadai. - The 1st to originally discover and release Tofu Vadai, Cheese Vadai,Ikan Bilis Vadai, and more.